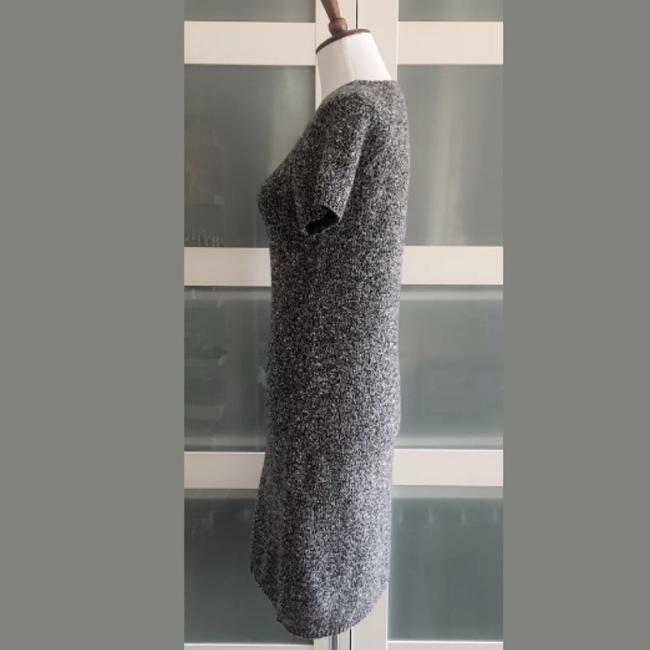 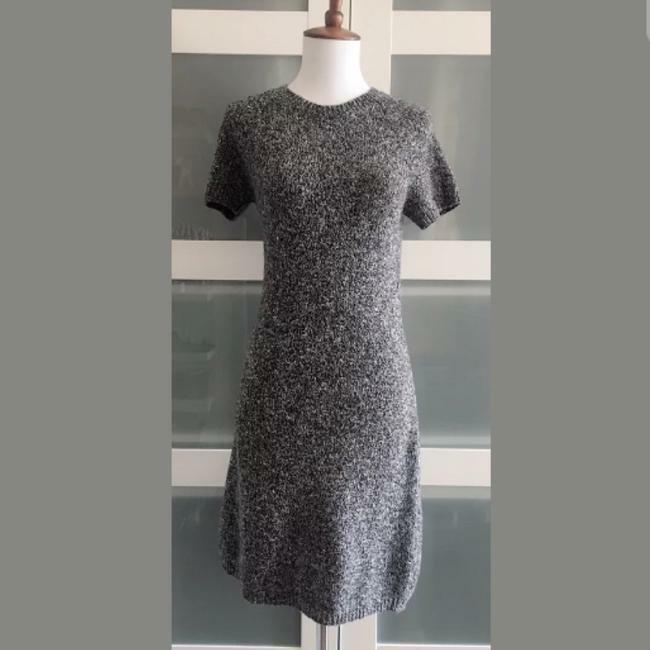 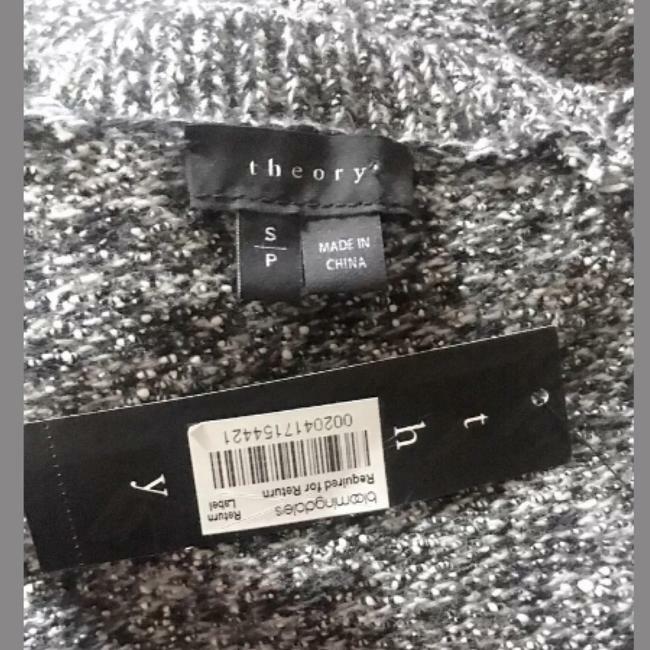 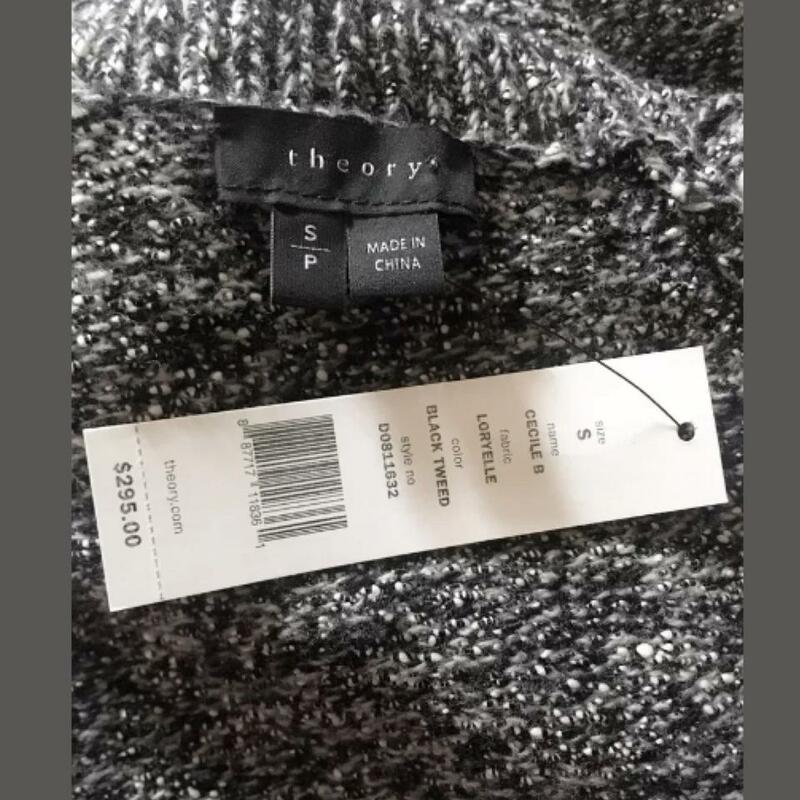 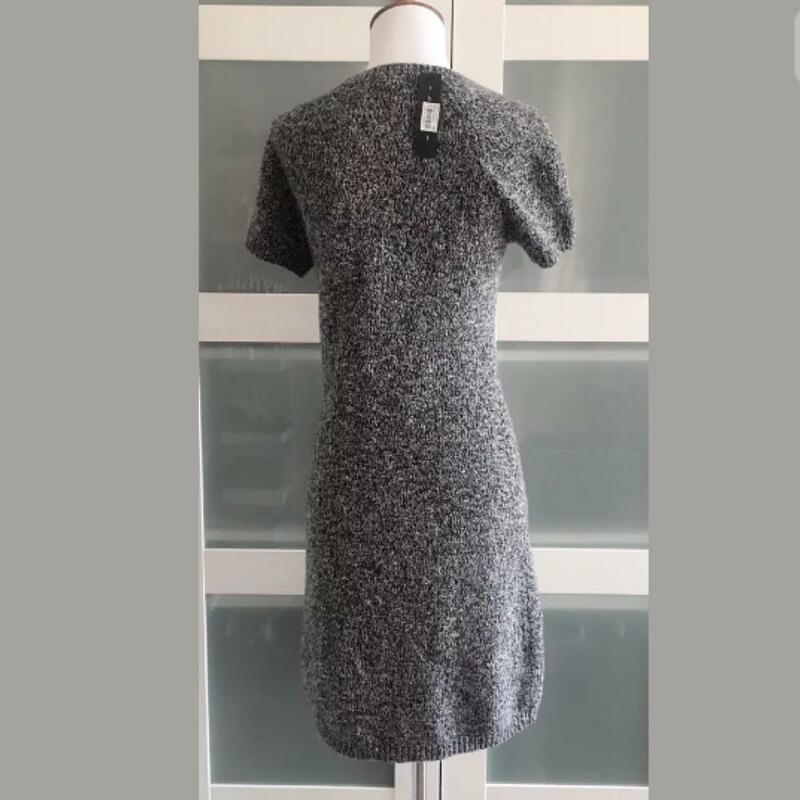 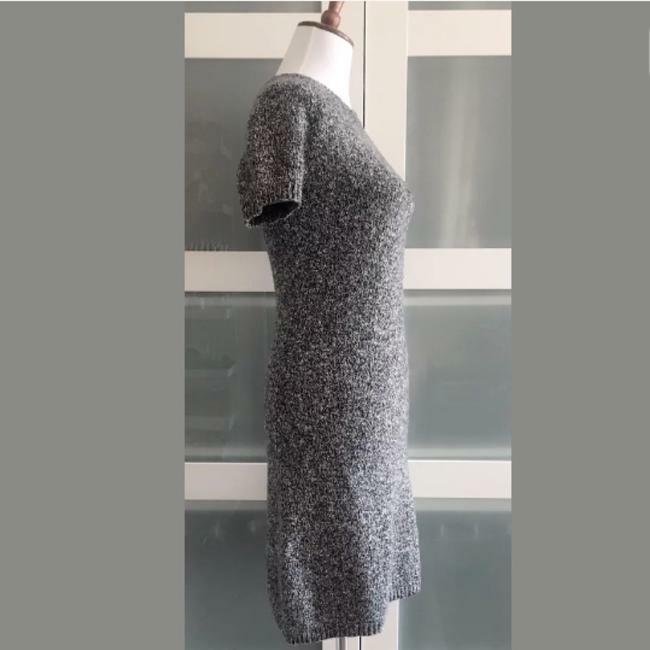 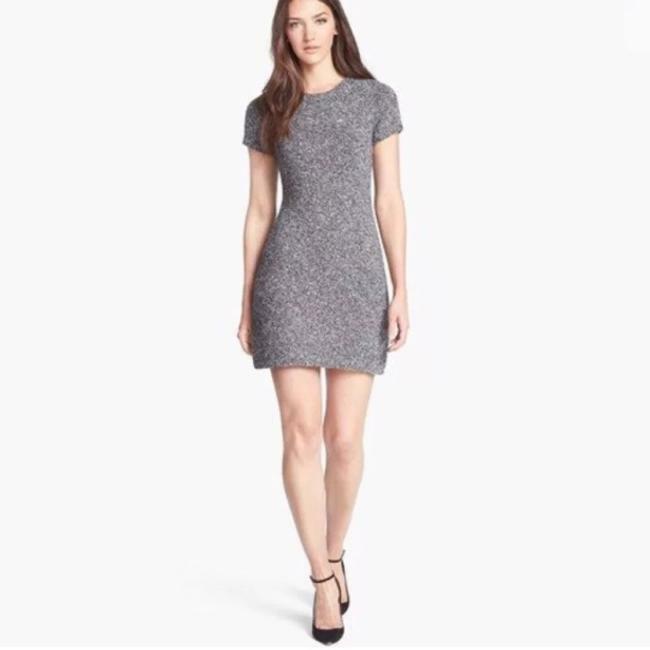 NWT Theory Cecile sweater dress. Marled black Tweed colored. Size Small.